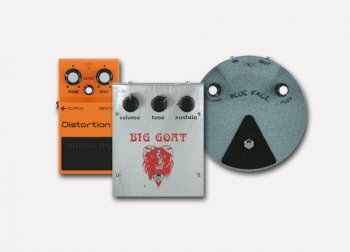 Audiority Pedalboard Distortions is an analog model vintage distortion plug-in. VST, AU and AAX. This kit includes ALL of our analog simulated distortion pedal plugins.